I am a little late in posting this shoot but thankfully I was to busy shooting in the fall and am just getting an opportunity to get to posting. Regardless, this shoot with Taylor took place in September on a great sunny day at Madison Creek Farms. Taylor is an active senior, she plays two varsity sports, basketball and softball. I have included some images from her shoot including the sports she plays. Please leave a comment and enjoy Taylors pics. 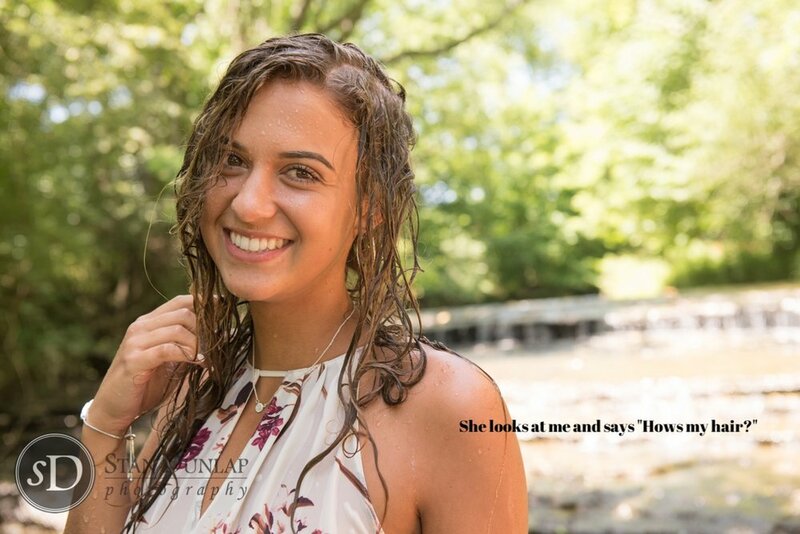 This week the weather has been great for summertime Senior Portraits so Jessica, from Beech HS, and my team took advantage of the sun, blue skies and cool water for an awesome shoot. This old man had so much fun wading in the creek and I think Jess did too! Big Thank you to Steve and Monica Duncan for allowing me to shoot in their creek. Here are some shots from Jessica's Senior Portrait session and don't forget to keep looking to the end to check out the outtakes!!!! If you are interested in scheduling your appointment contact and to view package/pricing info go to Pricing.